We get better year after year - so your facility does too. Our operational excellence means you enjoy smoother operations and, most importantly, better care for your residents. We strive every day to be a valued partner with your facility. 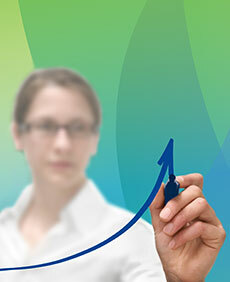 Skilled Care Pharmacy prides itself on delivering quality outcomes and achieving organizational excellence. We work hard to learn about our customers as we go, ensuring the most personalized service possible for better integration with your operation. How do we know we're doing well? We track our processes and service thoroughly. We identify success measures such as our on-time delivery rate and our percentage of consultant pharmacist recommendations that are accepted by residents' doctors. That way, we can track our progress. We also ask for feedback regularly so we know how to serve our customers even better in the future. Experience our forward thinking for yourself. Contact us at (800) 334-1624 and find out how Skilled Pharmacy can become your valued partner.